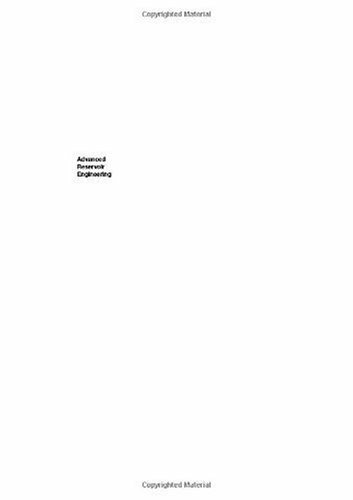 Written by noted experts in the field, this text offers students and practitioners full descriptions, with worked examples, of all of the kinds of reservoir engineering topics typically encountered by engineers in their everyday activities. Citadel, Charleston, S.C., and an M.S. in electrical engineering from the University of Minnesota. He currently lives in the Minneapolis area with his wife, Deborah, and their four children.